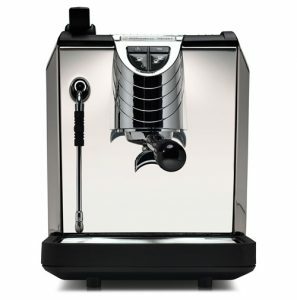 In a previous post, we’ve established the difference between an automatic and a super-automatic espresso machine. 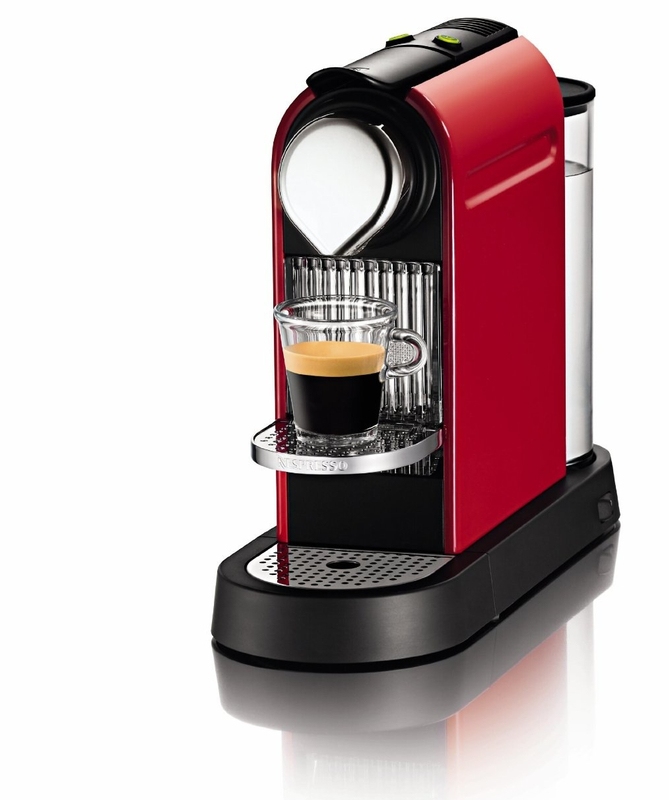 A super-auto is truly what its name suggests… a super machine that does it all with a simple push of a button. 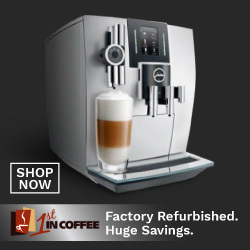 There are many machines to choose from… if you’ve already seen some of them with a scary price tag of over $2000, we’d like to reassure you that you can still get a super-auto for way under that price. 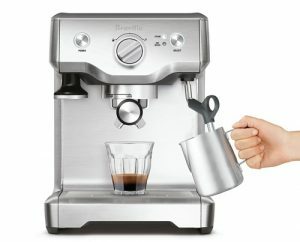 We’ve done the research for you and found you the top super auto espresso machines for the considerable price of under $1000. 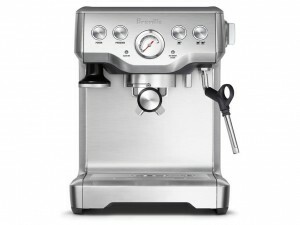 The Jura ENA4 is sleek and clean looking piece of machine that you’ll want to show off on your counter-top. 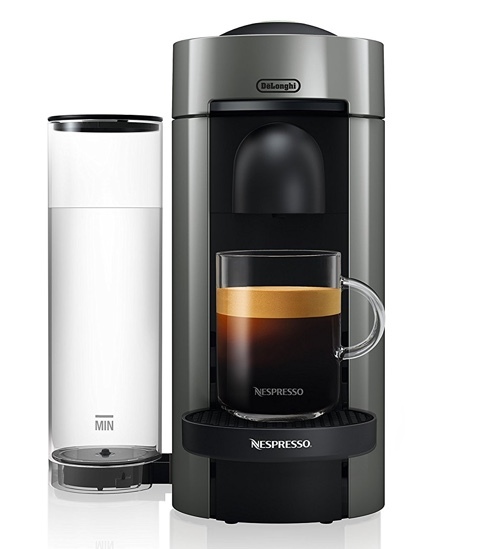 It’s very easy to use and operate, and you’re guaranteed the perfect cup of coffee, every single time! 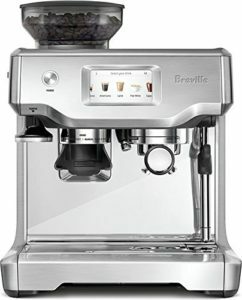 Built-in 5-stage conical burr grinder. With pre-ground tunnel, if you prefer to fill it up with ground coffee. 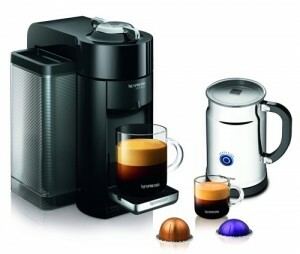 Water tank size: 37 ounce – Bean hopper capacity: 125g. 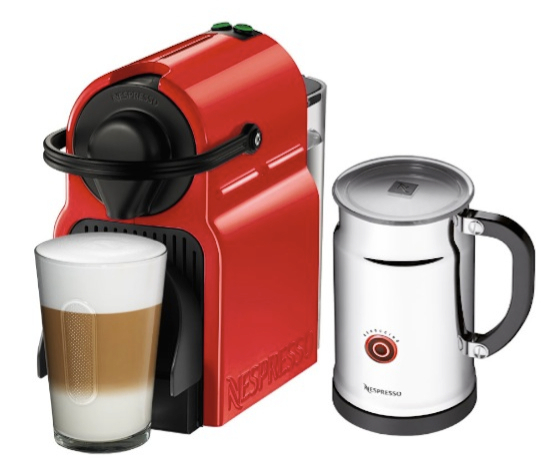 Automatically grinds, tamps, brews and cleans… all under 60 seconds! 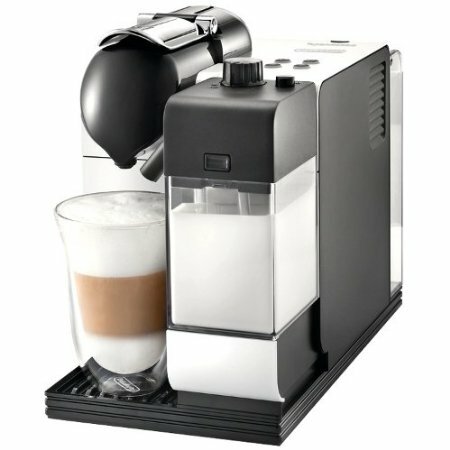 Programmable coffee volume. 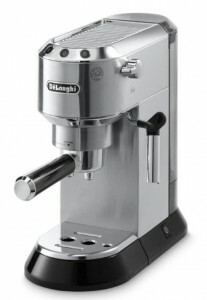 Adjustable coffee grind, strength and temperature. 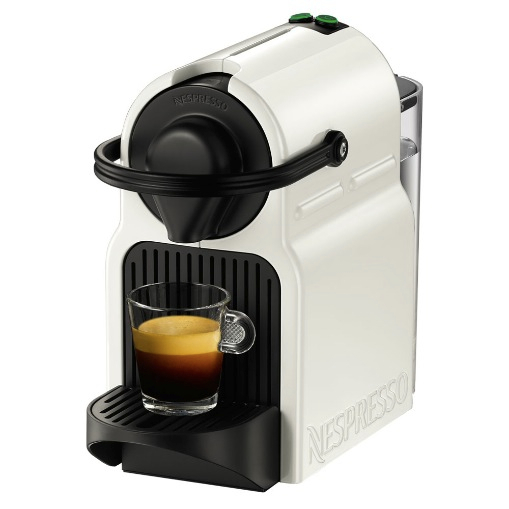 Easy to use dial knob for programming and controlling the machine with LED display. 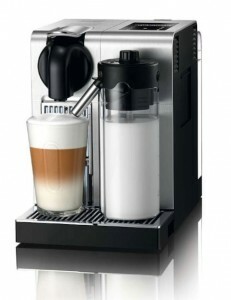 Adjustable coffee spout to accommodate different cup sizes. 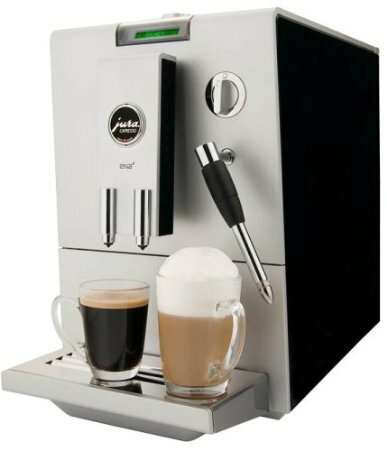 Steam wand for milk steaming and frothing. 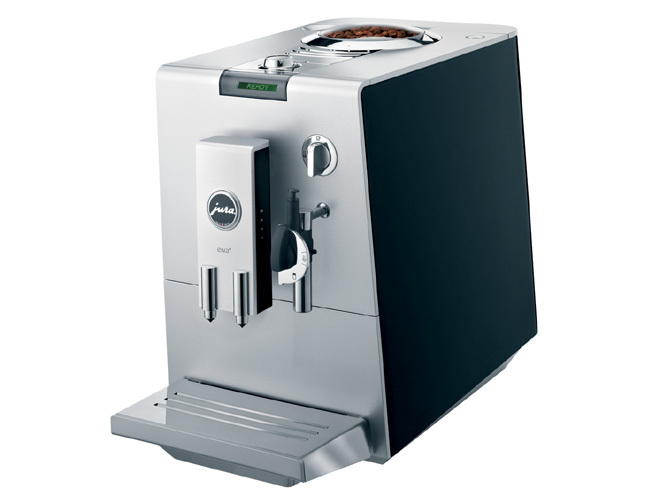 Click here to learn more about the Jura ENA4 and read customer reviews. 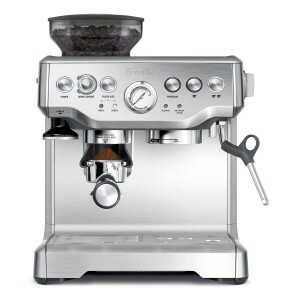 Featuring a built-in conical burr grinder with 13 adjustable settings. 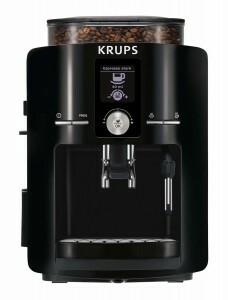 A second chamber is available for using pre-ground coffee. Built-in automatic milk frother with adjustable froth settings. 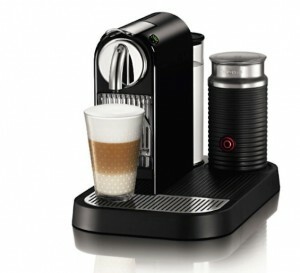 The milk container/frother heats, froths and pours the milk to your cup. 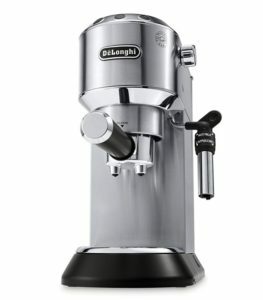 8.8 oz bean hopper capacity. 60 oz water reservoir with filtration system. 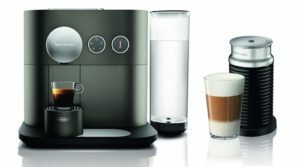 Customize your drink, from volume, strength, type of drink and more. 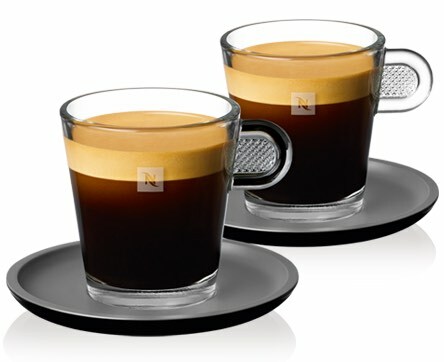 Choose from 2 espresso levels and three strength options. 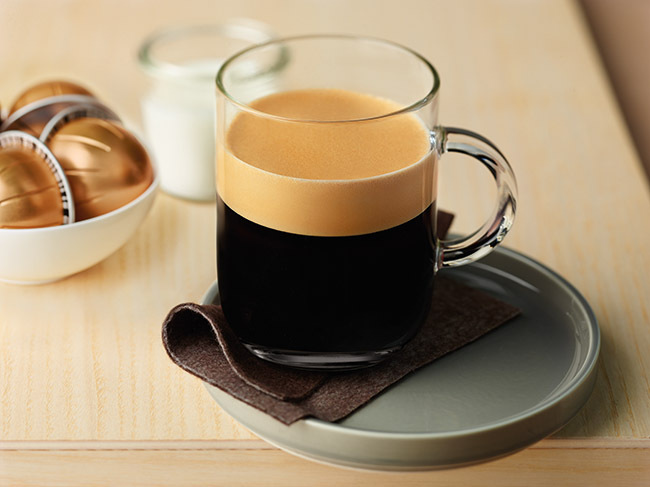 Pre-set coffee drinks: espresso, Cappuccino and Latte. 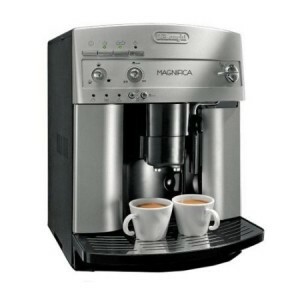 Control your machine using a rotary knob and an illuminated panel. 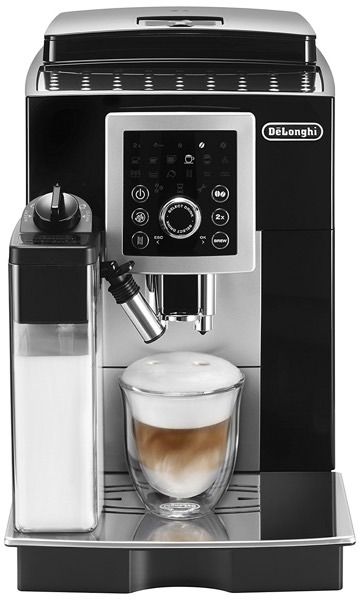 Click here to learn more about DeLonghi ECAM23260SB, read the customer reviews and buy it. 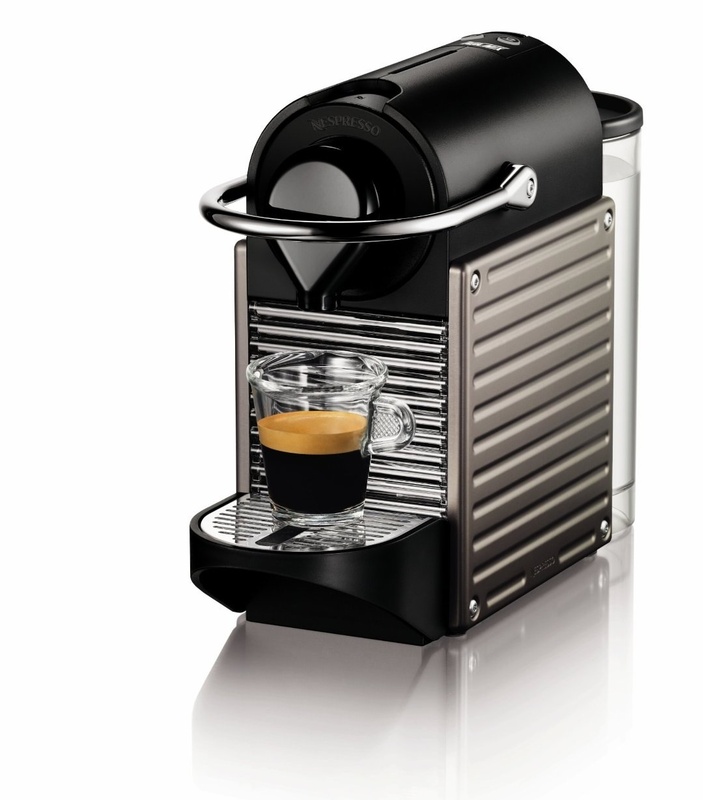 Built-in adjustable ceramic conical burr grinder. 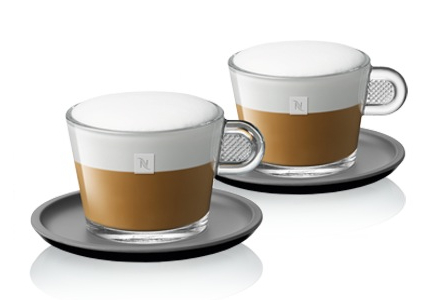 Six pre-set drinks: espresso, lungo, cappuccino, latte, hot water and milk froth. Dedicated buttons for drinks and customization. 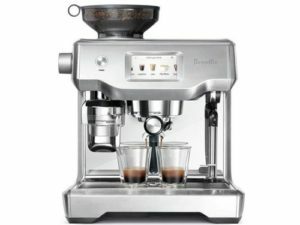 Ability to use whole beans or pre-ground coffee. 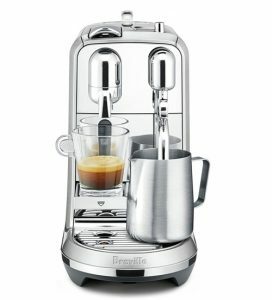 Adjustable coffee strength, volume and temperature. 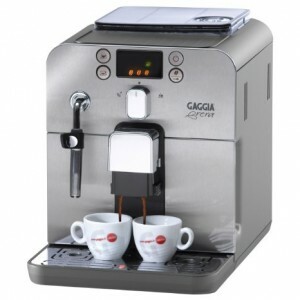 Height of spout can be adjusted to accommodate different cup sizes. 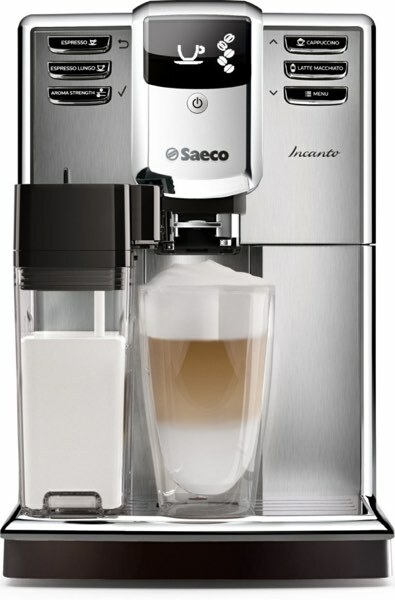 Click here to learn more about the Saeco Incanto Carafe HD8917/48, read the customer reviews and buy it.